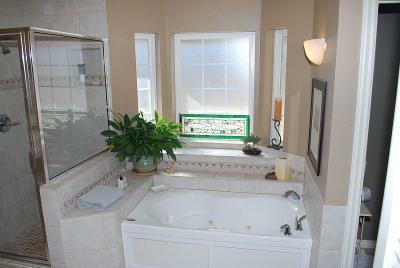 PERFECTION AT ITS BEST! 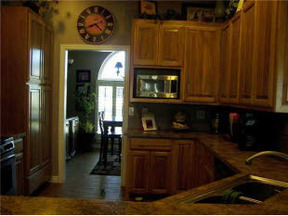 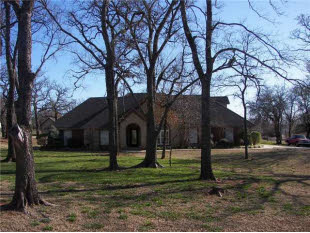 1500 Fox Run Ln, Blanchard OK, 73010 BEAUTIFUL LOT, BEAUTIFUL HOUSE! 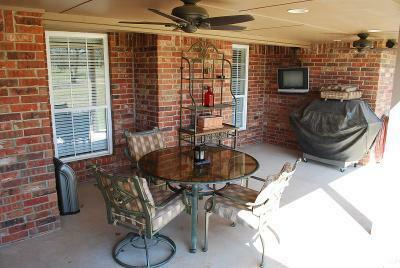 FEELS LIKE A PARK AROUND HOUSE, WONDERFUL INSIDE AND OUT. 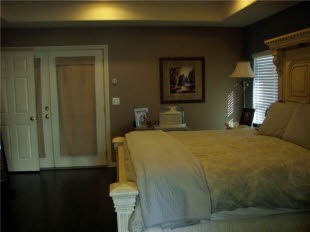 LARGE ROOMS WITH A GREAT FLOOR PLAN. 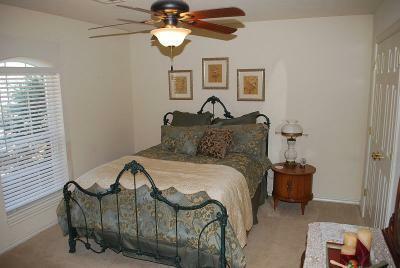 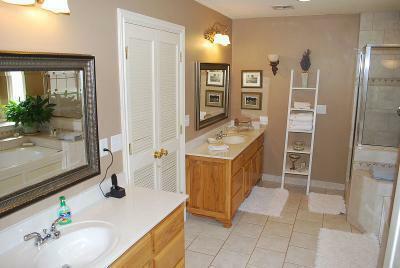 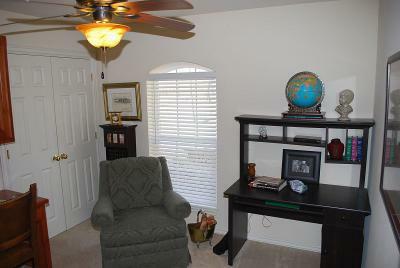 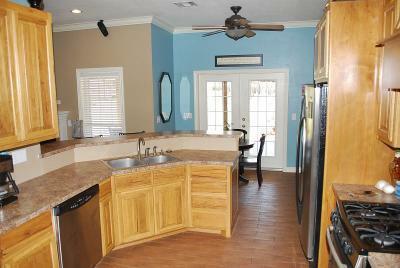 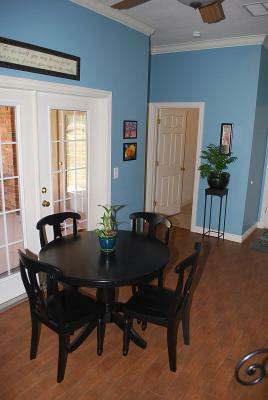 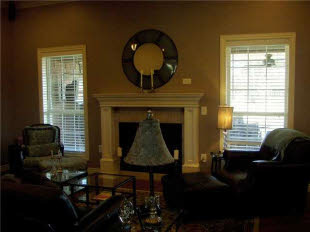 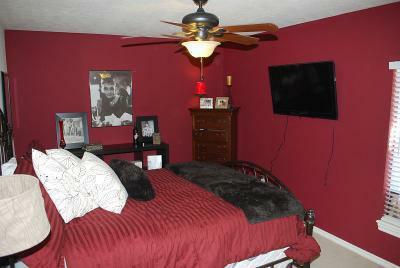 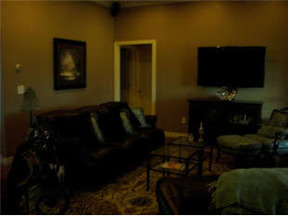 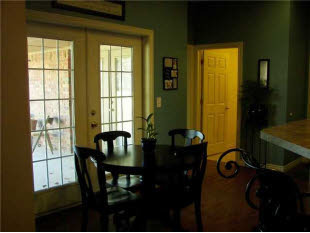 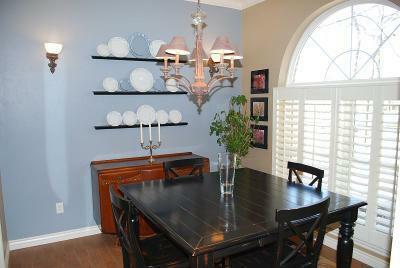 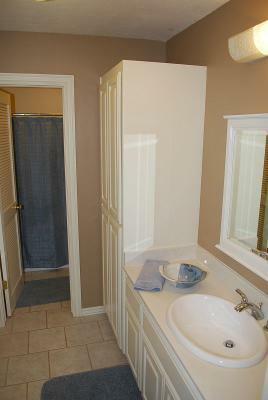 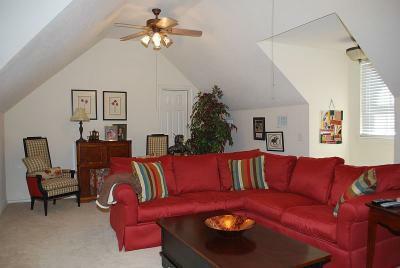 NICE BONUS ROOM OR MEDIA ROOM, CEILING FANS THROUGHOUT, NICE TILE, GORGEOUS PAINTS, 2X6 CONSTRUCTION. 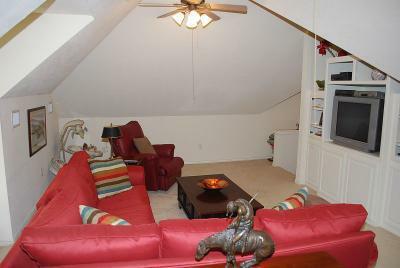 TALL CEILINGS, HUGE COVERED PATIO, NICE STORAGE BUILDING. 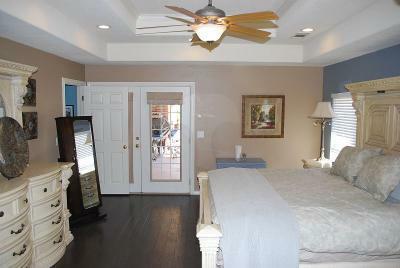 FANTASTIC LOCATION IN FOX RUN ADDITION. 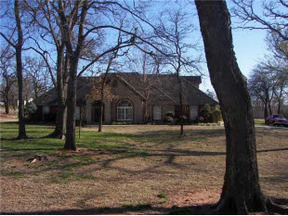 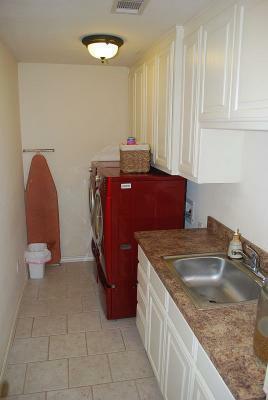 EASY ACCESS TO NORMAN, OKC & CHICKASHA.